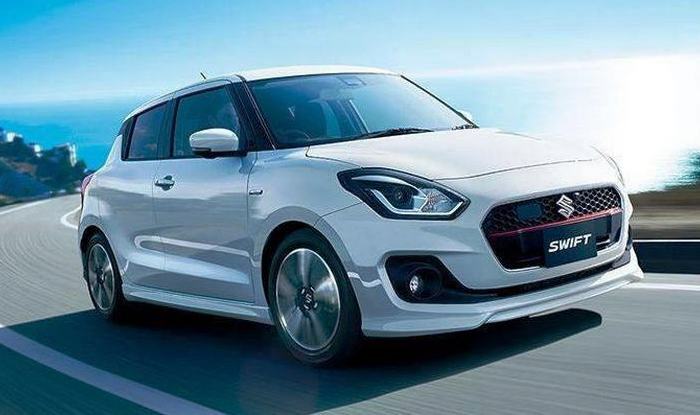 It seems that the Maruti Swift RS is finally going to make its debut in India after all. 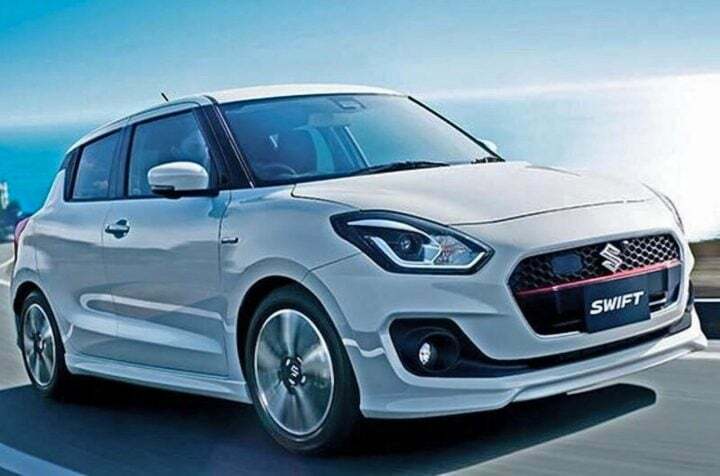 The launch of this souped-up iteration of the Swift hatchback is expected to launch in our country sometime during the first quarter of 2019. 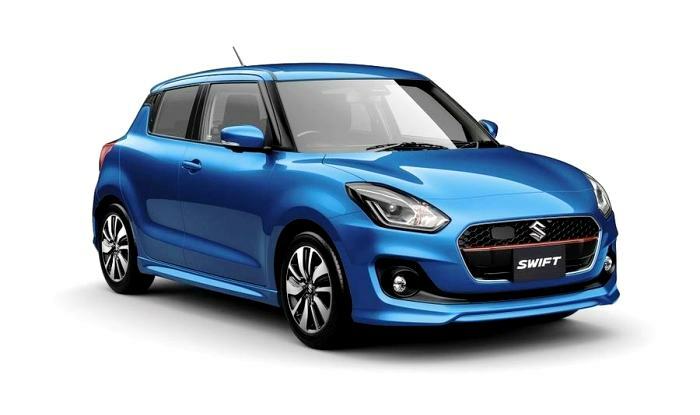 As mentioned before, we are expecting Maruti Suzuki to launch the RS variant of the Swift in India during the first half of 2019. Our guess is that if Maruti does launch this hot hatch in India with a 1.0 L Boosterjet engine, it will cost around Rs. 7.50 lakh (ex-showroom). 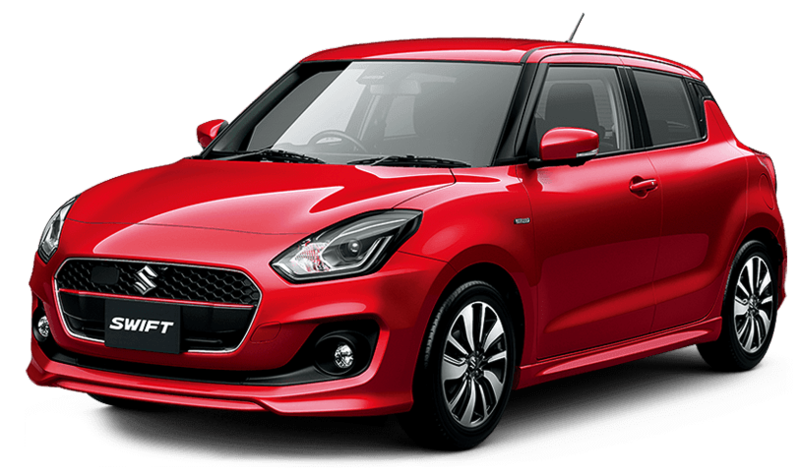 Suzuki Swift RS on sale in Japan features the same 1.2 L Petrol engine as the other variants with no gain in power. We will get a clear idea of what approach Maruti adopts for India regarding the Swift RS closer to its launch. Assuming, they do decide to bring it here. As is the case with the Baleno RS, the Swift RS, assuming it comes to India and gets the 1.0 L Boosterjet, could return around 21-22 KMPL overall. The 2018 Maruti Swift RS could make for an interesting addition to the next generation lineup of this hatchback in India. With the popularity of performance-oriented hatchbacks on the rise, Maruti might eventually launch an RS variant of this vehicle. Akin to the new Baleno RS and the Ciaz RS (that was on sale until recently), this sportier version of the hatchback looks much more sporty than the standard car. The images seen here were sent to us by a CarBlogIndia reader. 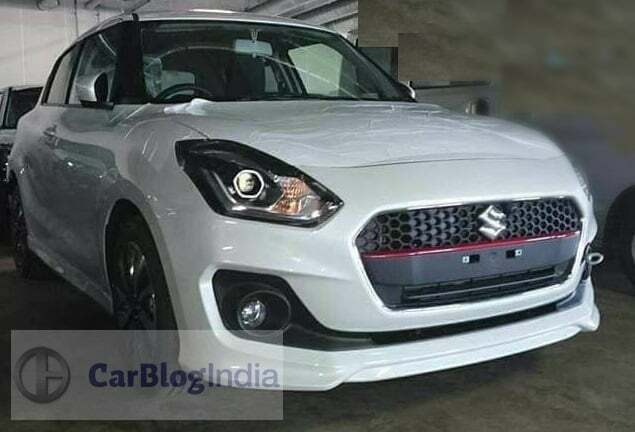 The flat bottom steering wheel seen in the images of the new 2018 Suzuki Swift could make it to the RS variant in India. Also, expect it to get an all-black interior treatment. Maruti did not make any changes to the Baleno RS’ interiors in comparison to the standard Baleno. Do you want the 2018 Maruti Swift RS India launch to take place? Do let us know via the comments section below. 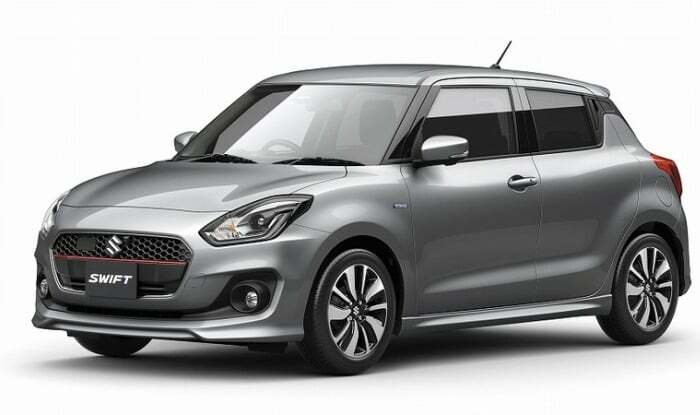 Also, stay tuned for the latest updates on the upcoming new model Maruti Swift.